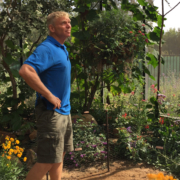 El Cajon, Calif. – Cecilia Bernal came looking for a career. Essie Mae Horne was focused on occupational advancement. Michaela Maddox-Gomez wanted to explore her options before she graduates from Mt. Carmel High School. 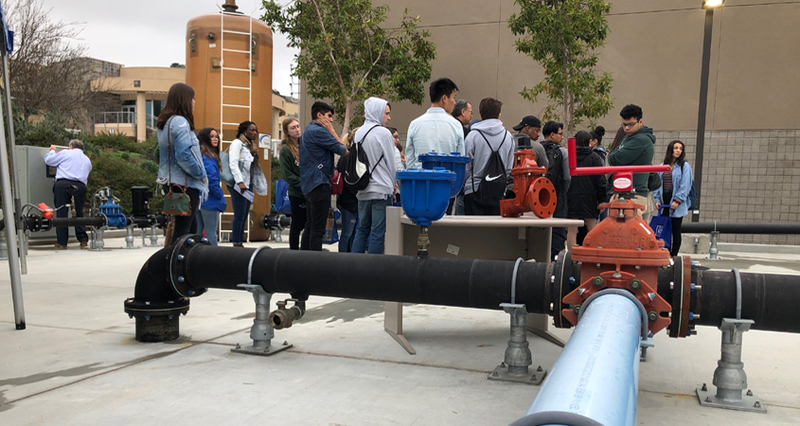 Bernal, Horne and Maddox-Gomez were among the approximately 250 people packing the Center for Water Studies 2nd annual Women in Water – Exploring Career Pathways symposium on Jan. 17 at Cuyamaca College. 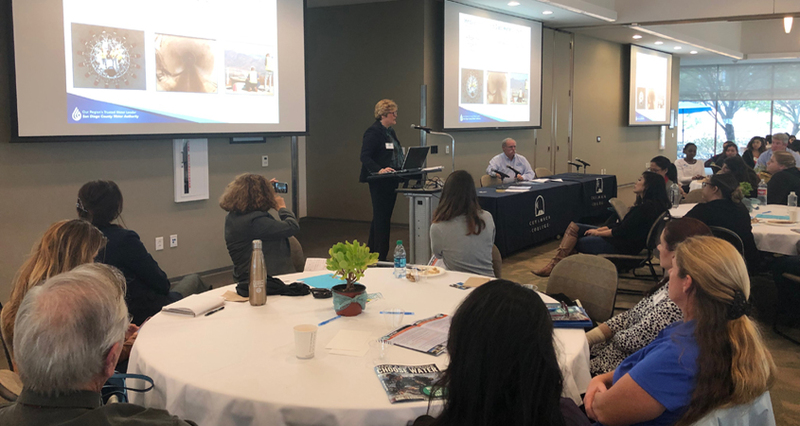 The event included nearly two dozen speakers, a half-dozen panel discussions, inspirational messages from water and wastewater industry administrators, a day’s worth of networking opportunities and a bevy of information tables. The opportunities are ample due to an imminent glut of retirements by an aging workforce. 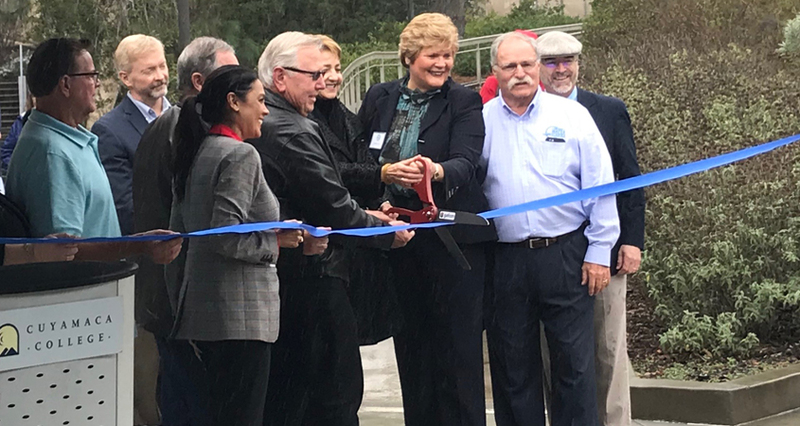 Forecasts call for between 1,200 and 1,500 open positions in the next three to four years in San Diego County alone, said Sandy Kerl, the San Diego County Water Authority’s deputy general manager. Forty percent of employees at the Padre Dam Municipal Water District will retire within the next three to five years, said Lisa Sorce, human resources director. Representatives from other utilities presented similar numbers. Maddox-Gomez said she was excited to explore those opportunities. Women in Water – Exploring Career Pathways, was made possible by a grant from the National Science Foundation to promote the career advancement of women in the water industry through community college programs, industry internships, curriculum development, and outreach to high schools, transitioning military and military veterans. Kerl, the keynote speaker, detailed the technological advances in recent years and noted there are more than 200 unique occupations in the water industry. Sorce made the comment during a presentation on preparing for career advancement and promotions. For those looking to advance, Sorce said getting ready to be ready is a must. Among her suggestions: Keep an eye on who is getting promoted and find out why; secure the certifications required for positions drawing your interest; and seek out a mentor. The suggestions were helpful to people such as Horne, who was so inspired by last year’s inaugural event that she recruited friends and co-workers to attend this year’s event, too. Discussions throughout the day ranged from a question-and-answer session during a general manager’s form, to building leadership skills, to internships, cooperative experience and volunteerism. 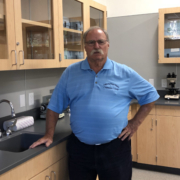 Following a lunch break, Cuyamaca College officially dedicated its new Center for Water Studies and welcomed several dozen guests to an open house at the technology rich learning hub. 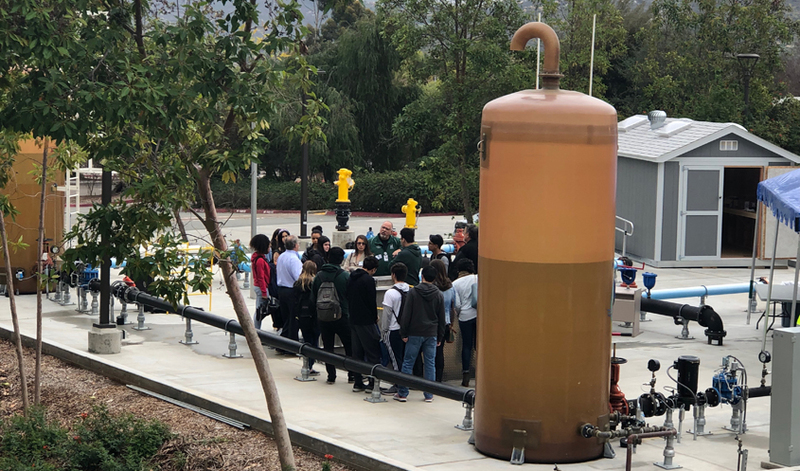 Approximately one-third of the attendees at the symposium were girls from local high schools, and scores sought advice from other attendees from the industry.